Monica has been a licensed realtor since 2002, and she represents Buyers and Sellers in the beautiful city of Austin, Texas where she has lived for 23 years of her life. Monica specializes in luxury, waterfront, gated, and golf communities in Austin neighborhoods including Lakeway and Lake Travis, Bee Cave-Spanish Oaks, Riverplace, Barton Creek, Steiner Ranch, Westlake, Tarrytown, Pemberton Heights, downtown and more. She has been recognized as an Elite 25 realtor which means she's been rewarded for being in the top 1% of the real estate industry in Austin. Monica's first priority is for each and every one of her clients to have a FABULOUS experience when buying or selling real estate. She is seriously dedicated to providing unparalleled service to everyone before, during and after a sale. 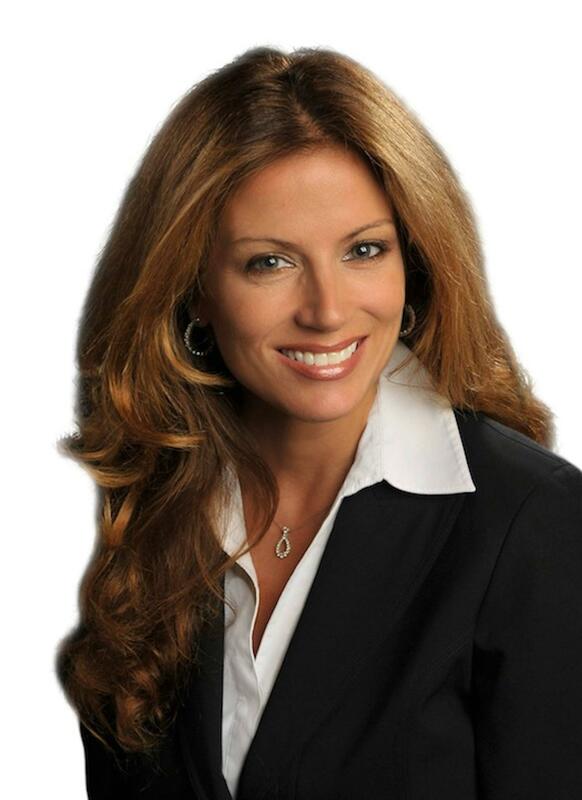 Known for her professionalism, integrity, and loyalty, she provides you with personal assistance, the most up to date information concerning the market trends, the most advanced business strategies, and the ability to close the most complex of transactions. 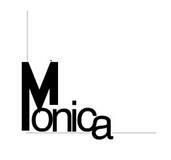 Monica graduated from the University of Texas at Austin in 1989 with a Liberal Arts degree for performing arts. She then attended graduate school where she studied Broadcast/Journalism. Her experience as a successful commercial model, actress, TV host and broadcaster/reporter gave her the opportunity to travel all over the world and to experience different cultures and architecture. Next, she embarked on a career in the high-tech sector as a top sales person/Regional Vice President, for 6 years, but after taking her son on 38 business trips the first 11 months of his life, she decided to pursue another interest. Since her father is an architect, and since Monica has always had a passion for homes and architecture, a knack for marketing, and a love of dealing with people, real estate seemed like the natural thing to do. All these experiences have enhanced her interpersonal skills and ability to communicate effectively, her aptitude in terms of using technology to efficiently market and coordinate all her transactions, and her creativity to do whatever it takes to find or sell a property for her clients. Monica is also very actively involved in many philanthropic endeavors, and she has served on the board and/or volunteered for organizations such as Any Baby Can, United Way, Austin Children's Shelter, Junior League, My Healing Place, Lake Travis Education Foundation, Ballet Austin, Serene Hills Elementary PTO, and Hudson Bend Middle School PTO. She was once a nominee for the "Citizen of the Year" award in the Lakeway/Lake Travis area.